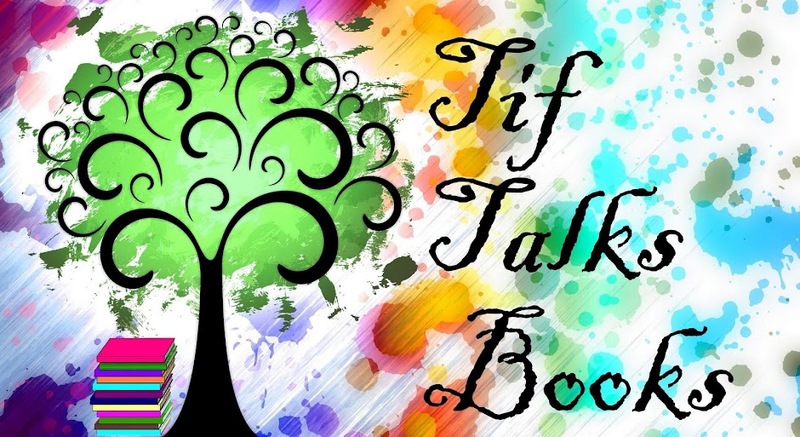 TIF TALKS BOOKS: Reading With The Kids!! I mentioned yesterday that I was planning on having my kids participate in the Read-A-Thon with me tomorrow! I know that many have probably raised your brows, thinking "Good luck with that!!" But, I'm determined to make it fun and exciting for all of us!! And, I think that I have just come up with a plan to do just that! As I was doing a little surfing online to come up with the perfect reading chart or log, I came up with these alternatives . . .
Do you have other ideas of how to involve your kids in the Read-A-Thon? That sounds like a great idea! My kids are participating tomorrow but we're just using a book log. I also plan on having them watch movies based on books when they want to give their eyes a rest. Vasilly . . . what a great idea to watch movies that are based on books! I've been wanting to do that as well. Maybe we will need to take a trip to the library when the kids start getting antsy! Thank you!! The reading tree sounds like a great idea! Very clever! Looking forward to seeing the pictures, and good luck tomorrow! Alexia561 . . . Thank you! I've posted a few pics, so feel free to take a look!! I have to wonder if it originally looked like a volcano spewing, but it looks better now that it is complete!! I wish I was a better artist!! Eva . . . Thanks for the cheers!! I know this is an older post, but it came up on my Google search! If you're ever looking for an alternative to paper reading logs for read-a-thons, summer reading programs, reading incentives, you might want to check out Reading-Rewards.com for fun, online reading logs. 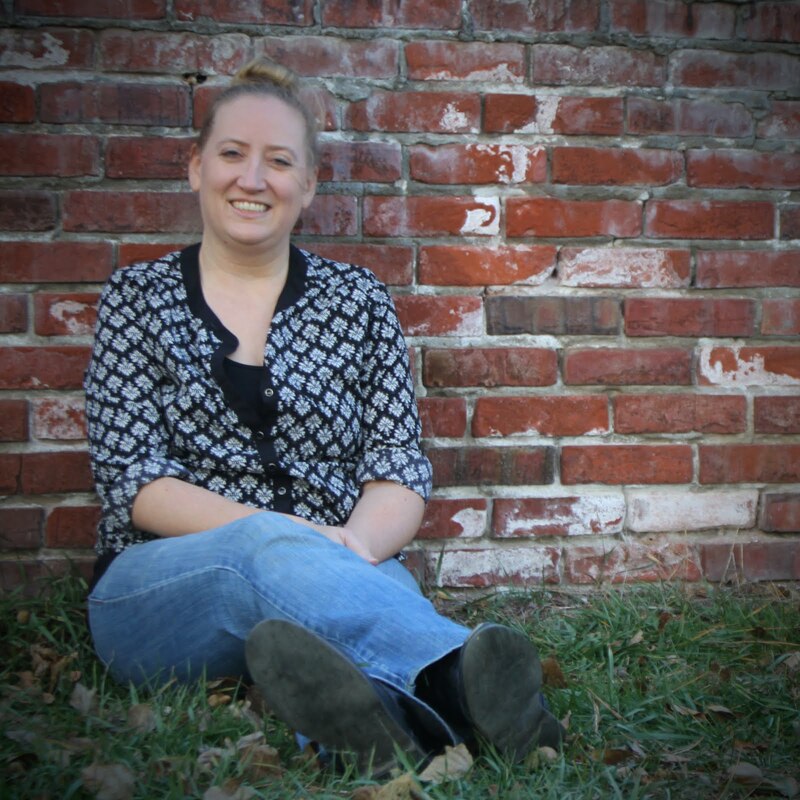 Created by mom of 3 (me! :-), trying to get my kids reading. Happy reading! Michelle Skamene ... Thanks for the link! I look forward to checking it out!